To aid our planning, we would be delighted if you could join us at one of our consultation events at The Baptist Church, Chesterton Lane, on Tuesday 23 April 2019 from 6pm or on Wednesday 24 April 2019 from 1.30pm, or alternatively, you can complete our consultation survey. Your feedback will help us shape our vision for the proposed new primary school for Cirencester to ensure we can meet the needs and ambitions of the community it will serve. 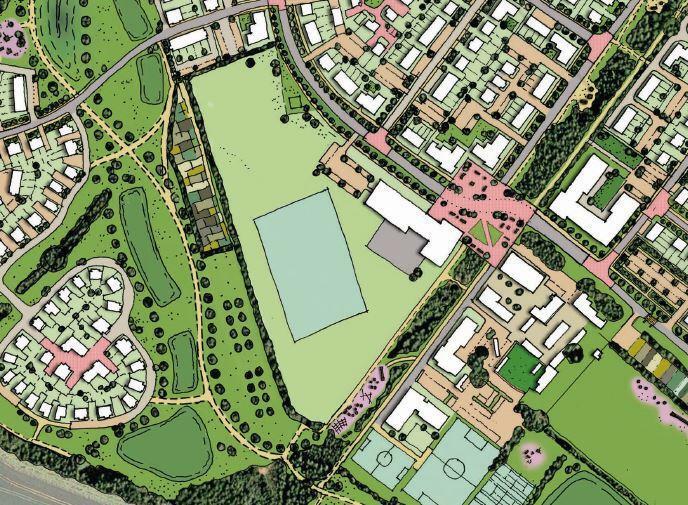 If successful in our application, the Corinium Education Trust plans to work with Gloucestershire County Council and the developers to accommodate and grow the new school initially on one of our existing school sites from 2021 before moving it into the new purpose-built school on the Chesterton Farm Development in 2023.